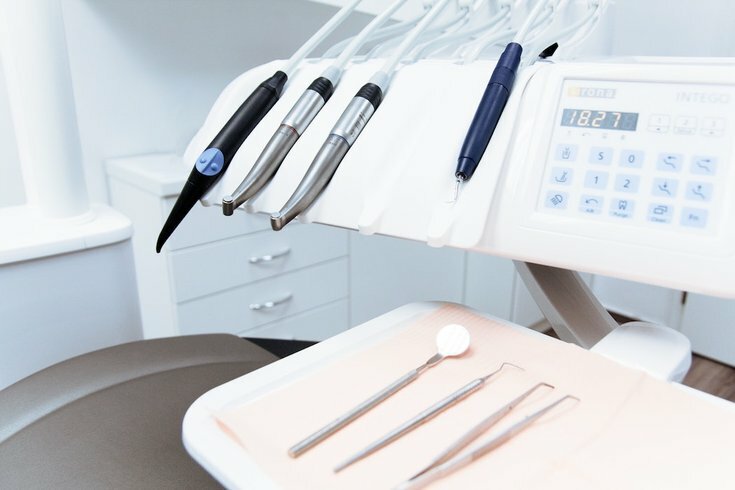 The Philadelphia Department of Public Health has shuttered three Philadelphia dental offices for improper reprocessing and sterilization of dental equipment, and lapses in injection safety practices. Patients are being warned to get tested for HIV, hepatitis C and hepatitis B as a result of apparently lax hygienic practices by Trieu Family Dental Clinics at two offices in Olney and another in Elmwood. After an anonymous tip, health investigators visited the clinics and observed the violations, CBS Philly reports. All three locations have been closed since December 7. But patients at all three offices have been notified of the potential health risks and urged to see their health care provider for testing, specifically those who visited the offices between January 1, 2017 and December 7, 2018, 6ABC reports. Following the closures, city health officials have been training staff on infection control protocol and proper dental care practices. The Trieu practices will not be allowed to re-open until health officials believe the unsafe practices have been remedied. The Trieu Family Dental Clinics awaiting reopening are at 437 West Chew Ave. and 5427 N. 5th St. in Olney, and 6536 Woodland Ave. in the Elmwood section of Southwest Philadelphia.